Born in Brooklyn, Molly lived in NJ from age six until attending Vassar College. She graduated with a B.A. in Classics and has worked as an actor in NYC, LA, and regionally ever since. 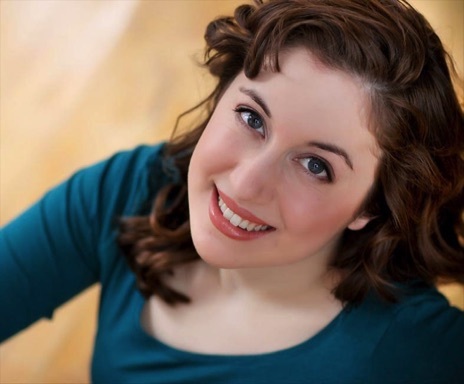 She specializes in musical, classical, and contemporary theater; singing styles include showtunes, rock, pop, operetta; classically trained cellist with orchestra, pit, chamber, band, accompaniment, and solo experience; and has worked in educational theater for children. She most loves combining them all!